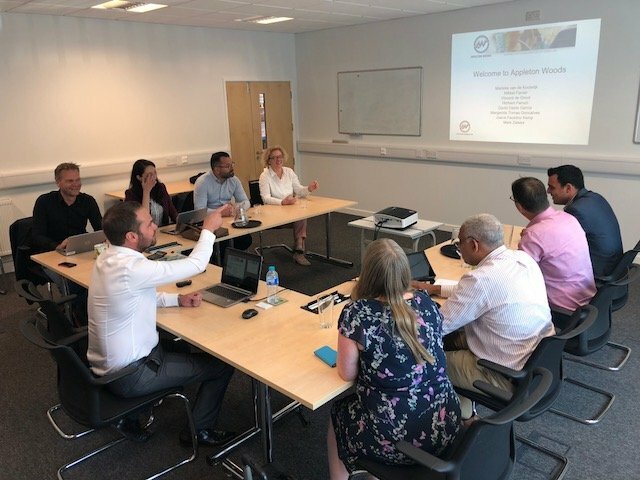 On 5th July 2018 Appleton Woods were proud to host the UK customer service and logistics teams from Corning Inc, one of our key suppliers. The combined meeting included sharing best practice and enhancements in supply chain in order to jointly serve our customers more efficiently. Mark Zakers- Regional Sales Manager Northern Europe, Corning Inc.
Next Next post: Appleton Woods are exhibiting at LAB INNOVATIONS 2018!